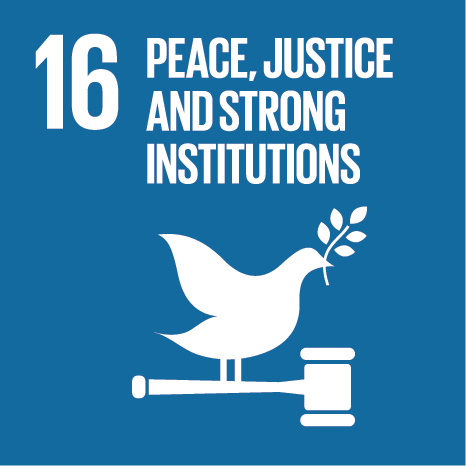 "Goal 16 of the Sustainable Development Goals is dedicated to the promotion of peaceful and inclusive societies for sustainable development, the provision of access to justice for all, and building effective, accountable institutions at all levels." Join the below iEARN projects to take action towards achieving the sixteenth UN Sustainable Development Goal! Based on books such as “Machinto” and "My Hiroshima", participants learn about what Nuclear droppings brought us,and research/discuss where little birds "war affected children" are still crying in the world and how Nuclear Power Plants today affects us. 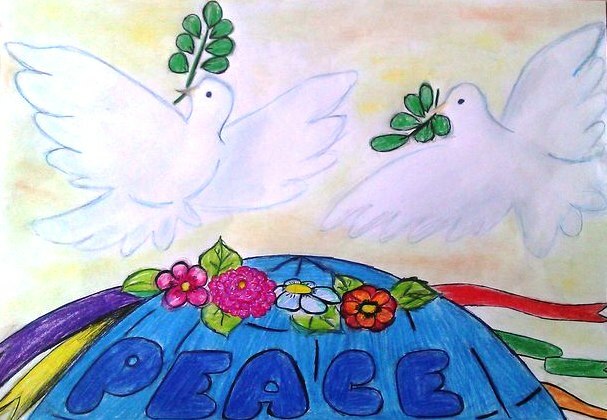 Participants will express peace, friendship, and safe world through their creative picture books, videos, and any kids of medias to share with those little birds in the world. 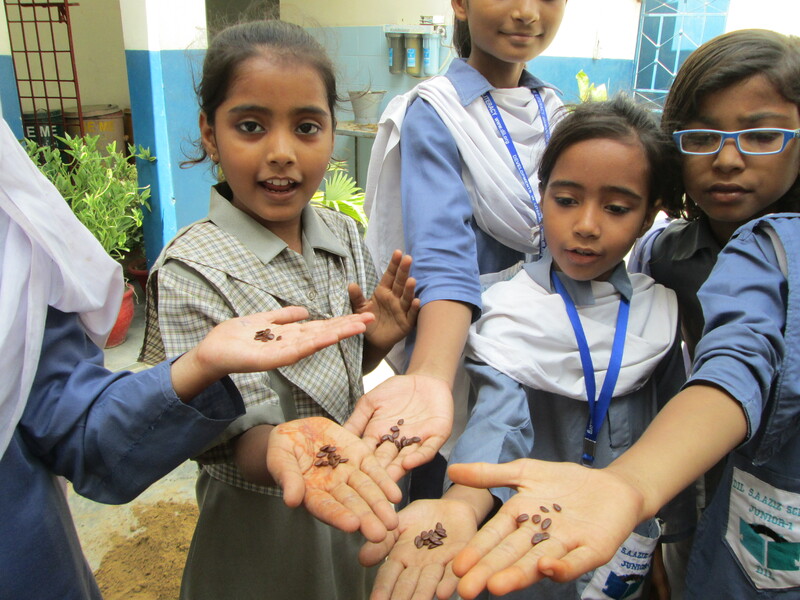 Smiling World is a project that aims to promote international peace throughout the world through smiles. We will enlist the help of schools and exchange posters, murals and love. We will show the world we are ready for peace and harmony. A world with smiles is a world with sunshine - let's let the rays beam. 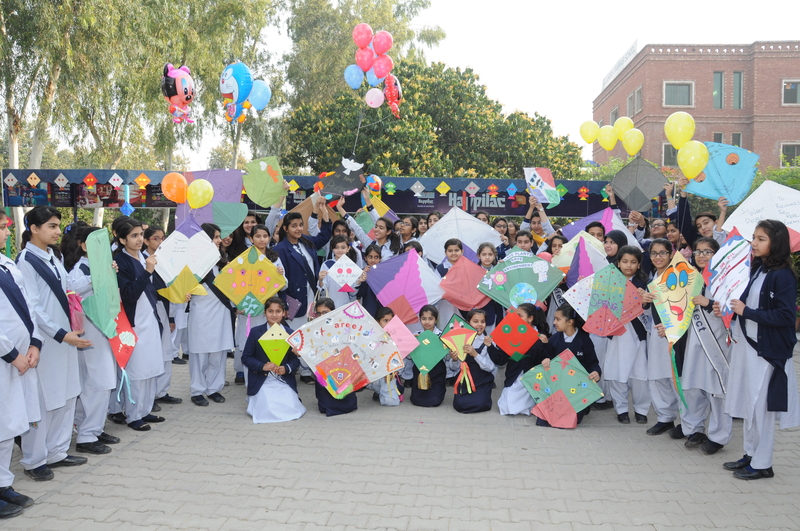 Students make kites to fly as a massive tribute dedicated to advancing the cultural and social dialog, a symbol of bridging the gap and understanding the "other." This will hopefully become a continuous tradition of flying kites with personal and group images of our dreams for a better world, a world of co-existence, tolerance, acceptance of the "other" and peace.